Gionee launched the latest smartphone in their Gionee Marathon series which is the Gionee Marathon M6. The Gionee Marathon M6 becomes the 6th smartphone to be launched by the company in the Gionee Marathon series and it is also the successor to the Gionee Marathon M5 which was released earlier. The Gionee Marathon series, as the name suggests is because of the fact that these smartphones come with massive battery capacity so that the smartphones can run for marathon time. 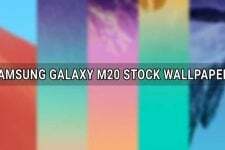 Talking about the Gionee Marathon M6 in particular, the smartphone comes with a 5.50-inch display with a resolution of 1920 pixels by 1080 pixels at a PPI of 401 pixels per inch. The Marathon M6 is powered by a 1.8GHz Octa-core Helio P10 processor which is backed by 4GB of RAM for smooth day-to-day operations on the smartphone. There is 64GB of Internal Storage that comes with the device along with an option to expand the storage up to 128GB. The device comes with standard single camera setups on the front and back where the primary camera on the back is a 13-megapixel one whereas the front camera is an 8-megapixel one. The main talking point of the device which is its battery capacity is a 5000mAh non-removable battery that can power the device for two straight days on one charge. Gionee has launched the latest device in their Marathon lineup which has been named as the Gionee M6 also termed the Gionee Marathon M6. The smartphone was launched by the company in India and other Asian markets earlier and the smartphone has been sold in the markets around the world since then. 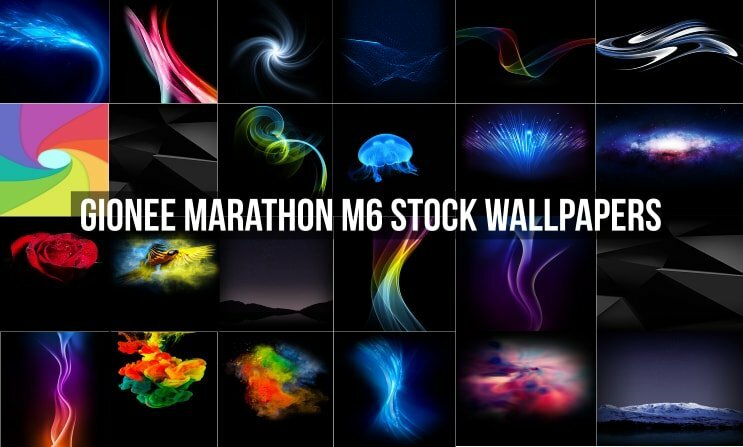 Now, the Gionee Marathon M6 comes with some unique Stock Wallpapers which have now been available to us and we are going to share them with you. These wallpapers are found on the Gionee Marathon M6 out of the box and come in Full Hd quality with a resolution of 1920 x 1080 pixels. The Gionee Marathon M6 smartphone comes with 23 unique Stock Wallpapers and all of the wallpapers have been bundled by us in a zip file so that it can be easy to get the wallpapers in one place. 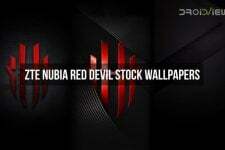 The zip file of these wallpapers can be found from the Download Links section below.